An extensive range of specialty greases and pastes, including polyurea, calcium sulphonate, aluminum, barium, silicon, inorganic and PFPE. By using the latest technology and materials we are able to provide high performance and problem solving products. – Bearing designs and quality have improved. Thus they are reduced in size, yet carrying more load and subjected to higher speeds and temperature. The choice of correct hydraulic fluid is crucial in the above mentioned pumps. Price is very often the main driver when a hydraulic fluid is purchased but much better would be to look at the total cost of operating systems using a high performance hydraulic fluid. i.e. When a fluid provides a much longer lifetime and anti wear capacity a higher fluid cost can be easily justified. VesCoLub invites you to look closer into the world of specialty hydraulic fluids to get the maximum performance out of hydraulic systems with the lowest possible operational costs. Gears and transmissions are used in all industries being an essential part of many production processes, reducing or increasing speed or torque. Gears are found between the primary drives (motors or engines) and the driven equipment such as conveyors, elevators, mills and screws. 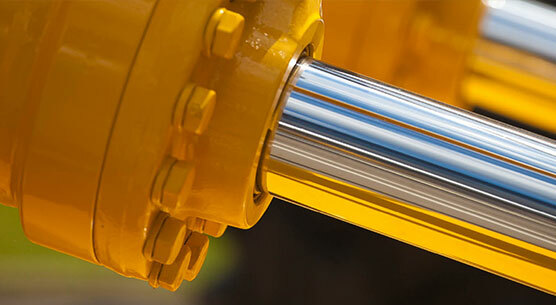 Gear lubricants are crucial when it comes to trouble‐free operation of these applications. During operation, the oil often has multiple tasks to fulfil including cooling and removing friction heat but above all to lubricate the sliding rolling contacts protecting against wear and friction. In comparison with all machine elements of a transmission such as wheels, bearings, shafts and seals the lubricant is the least expensive however it is essential to select the right product in order to warrant a trouble‐free operation and increased service life of the equipment. 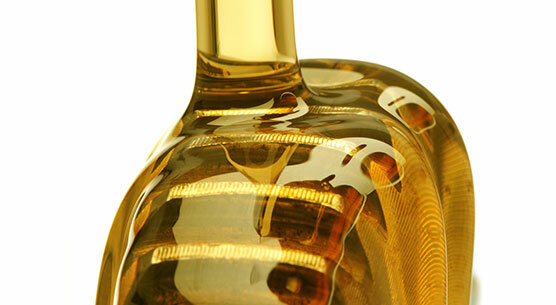 A complete range of fluids, lubricants and greases for applications whenever a food grade lubricant is required. The high performance Foodmax® line is NSF and InS approved and includes a range of spray cans. VesCoLub has developed an extensive range of food grade lubricants which frequently outperform high tech industrial lubricants and greases. We continually develop and add new products to the existing extensive portfolio. A comprehensive range of gas and refrigeration compressor fluids providing long life and low maintenance costs in combination with high efficiency. The range consists of mineral, and synthetic (hydro treated, PAO, POE, Alkyl Benzenes, Di‐Ester, Ester, PAG, PFPE) based lubricants with a performance up to 12.000 hour drain intervals. This group of products includes biodegradable hydraulic, gear, and other lubricants as well as a range of greases and concrete mould release agents. High performance, long life, low toxicity and biodegradability are key factors within this product group. Chains have been used for ages and can literally been found in any type of industry. Many different types of chains used and these differ in size and dimension. Although the lubrication of chains is often done with general purpose products, selecting the right and dedicated chain lubricant is for a properly functioning chain as well as its lifetime. VesCoLub therefore offers a very extensive range since all applications, temperatures and running conditions require a specific approach. We are using the latest base oils and additive technology to formulate chain oils which are outperforming many competitive products in the below mentioned fields. 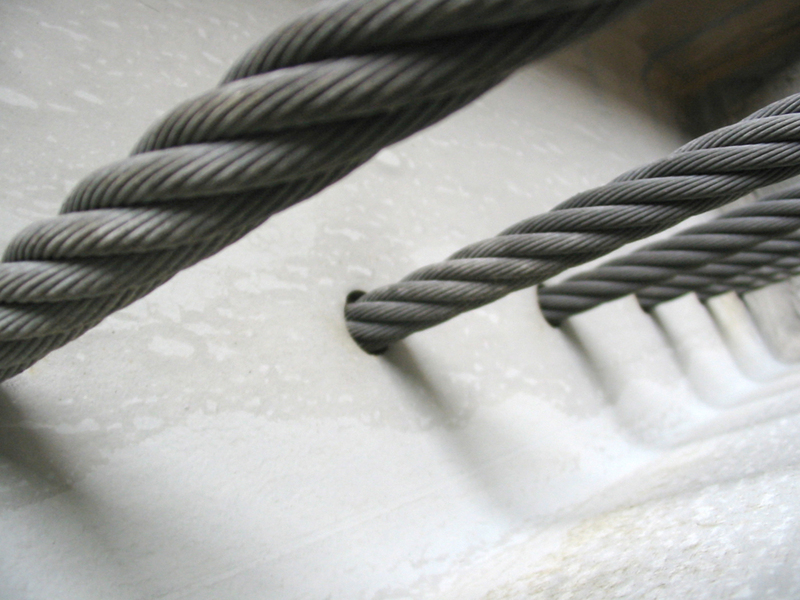 ELASKON special lubricants improve the quality of wire ropes. They reduce friction, feature lubricating and adhesive properties, are temperature resistant, provide protection against corrosion and prolong rope life. This line of products include the latest technology soluble metal working fluids, neat cutting oils, cold and hot forging, quenching, drawing and stamping products. A big part of lubricants will be delivered in aerosols. VesCoLub offers a wide range of aerosol products for food and non-food purposes. We also develop specific custom made formulas and supply these into private label designed spray cans. Our line of D‐MAX colloidal dispersions contain products based on graphite, MoS2, PTFE and Boron Nitride (hBn). These can be used as additives, lubricants and processing products. 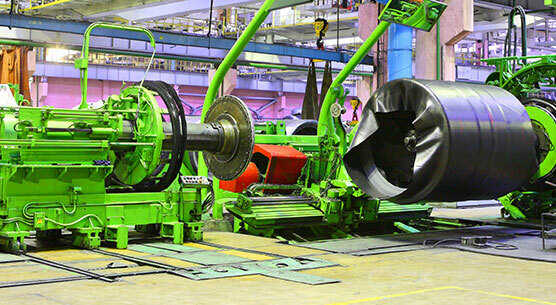 VesCoLub BV has an extensive line of products. Each product has it’s own unique characteristics and application. The products you will find in our program, are all so called ‘specialties’, having a higher performance and efficiency than standard (industrial) products. Our new greases brochure is available for download here.